Let's be honest, your favorite "subject" at school was RECESS! So let's bring it back! 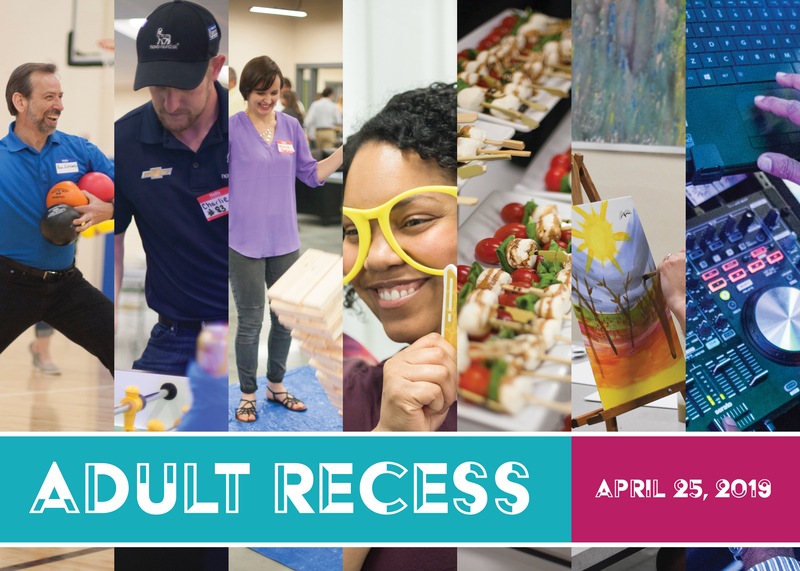 Boys & Girls Clubs of Indianapolis is throwing an Adult Recess party and we want you on our team! Join us as we relive our youthful days as a kid with a twist while playing Archery Tag, Extreme DJ Bingo, Trivia, Karaoke and so much more! Sweat the evening away running around like a kid and enjoy great food and adult beverages! Must be 21 years old or older to attend. Proceeds support the mission of Boys & Girls Clubs of Indianapolis.